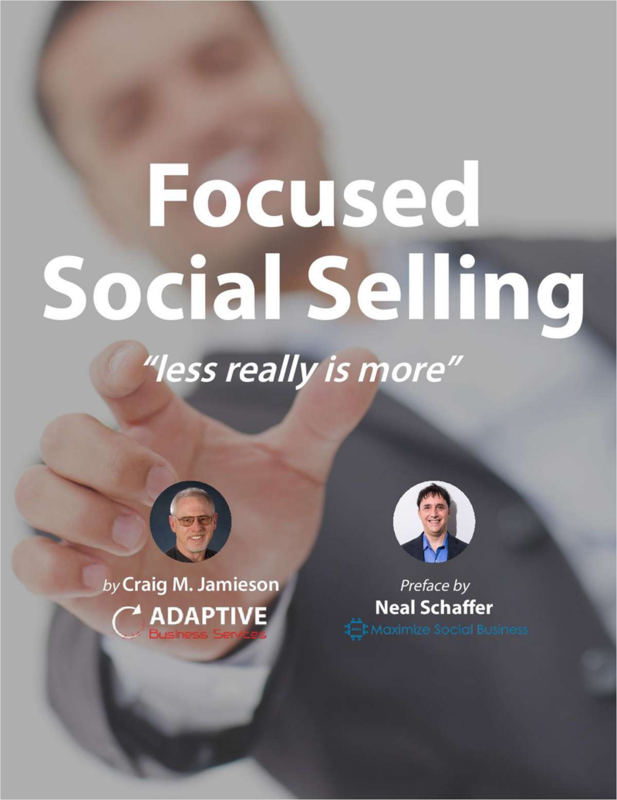 There are no shortcuts to building a robust social selling program, which is why this book will walk you through all of the processes your organization will need to master to take advantage of the benefits of social selling. Reading this eBook is your best bet to both become educated and get over any fear of social media you might have. Learn the secrets of the millionaires with this guide!